It is not enough to just sell great products in this industry. To give a customer an industry leading experience, they need expert professionals to help them make the best choice to suit their needs. 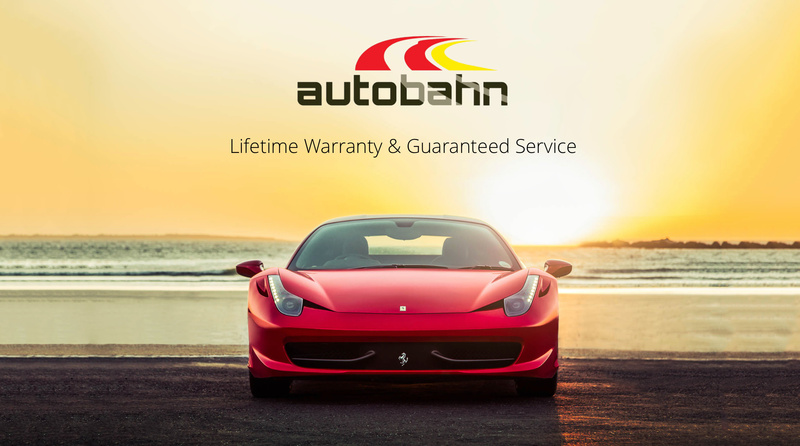 That is why Diversity works with autobahn™ to source the best Window Films and Paint Protection Films, because our customers receive best in class products that offer a FULL LIFETIME WARRANTY. Being an autobahn™ dealer means we carry Hüper Optik window films, which have been leading the industry for nearly 20 years. Our product line includes Huper Optik advanced films and have a proven track record of performance, durability and clarity. We offer the best performing film available in the industry and Hüper Optik Patented Nano-Ceramic technology is the first ceramic film with over 15 years of history, performance, and durability. It means that even though we offer you a full line of products, every single one is covered by our lifetime warranty. When the products are this good, we are willing to put our reputation on the line and stand behind our products and our installation 100%. Since our technicians and installers are trained at the highest level, there is never a single issue with fit or finish; every single job looks like a perfect factory application. There are companies out there that will say they will give you a lifetime warranty, but they are really just hoping that 5 years down the line that you will forget who tinted your windows (or they don’t plan to be around that long). When you see an autobahn™ logo at the shop and on their website, that is how you know they meet the highest standards in the industry, and offer a true lifetime warranty on all products. Look for that autobahn™ logo and know it is a seal of approval from the best of the best.